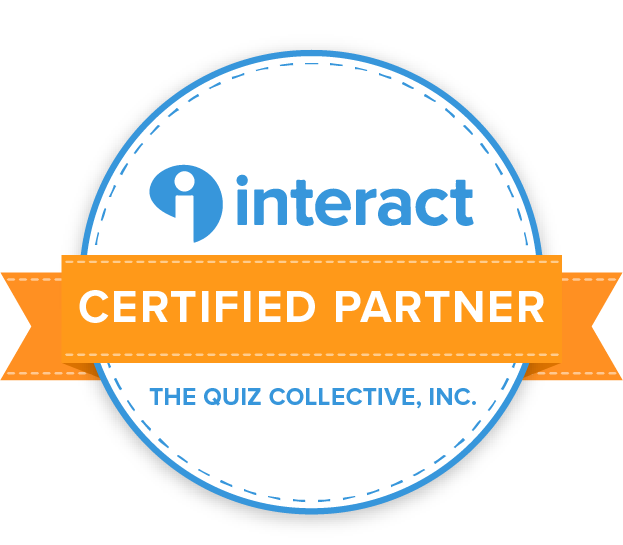 I haven’t been compensated for this article, but I did receive a licence to test out Interact Quiz Builder. 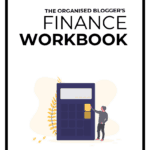 One of the concerns I hear time and time again from business owners is that they worry their content is boring. They are producing engaging content, but it doesn’t drive leads. Product-led content, content that drives people to sign up for services or a consultation call – that stuff is hard to make engaging. Especially today, when we’re bombarded with more and more content. All. The. Time. How do you create content that is engaging and that leads to…well… leads? Oh, you say. Right. Let’s deal with those objections first. You might be nervous about using quizzes on your website. The recent (UK) Barclays ad promoting online safety has made consumers aware of what websites, and quizzes are the focus on the ad, are doing with their data. It is important to be aware of what your quiz software is doing with the data collected from your blog visitors. That’s why it’s important to use a reputable, standalone software. I think Interact falls into that category. The company’s commercial model is licence-based, so unlike the risk with free software, there is no incentive for them to collect data to do underhand things with it. 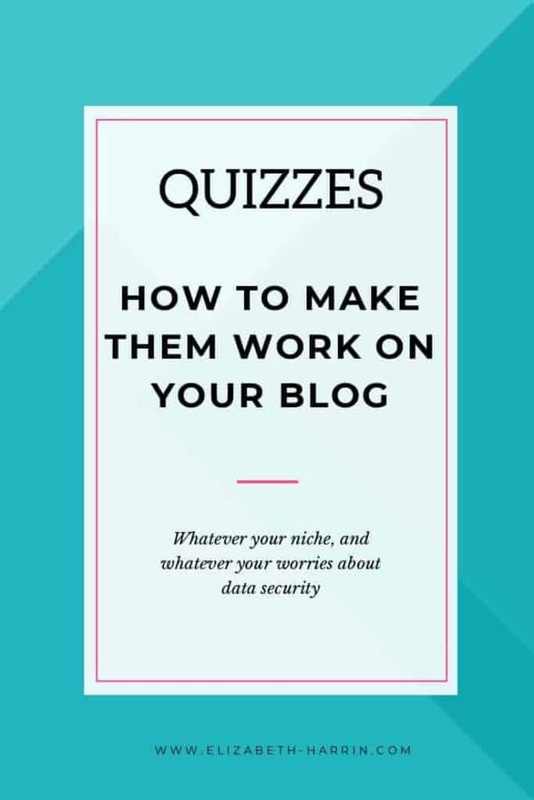 First, design your quiz to build your reader’s confidence. 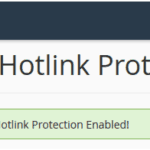 Include explicit consent for what you are going to do with their email address. My advice is to make it possible for them to see their results without providing an email address. I know you will lose leads this way, but the ones you get will be far more valuable to you. 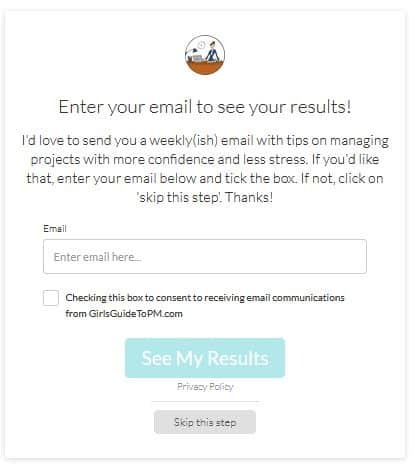 Next, choose a topic that leads specifically to an opt-in, freebie or some other useful thing that drops quiz takers in to the top of your funnel. This takes some thinking about. This business makes cakes for local families and businesses to celebrate events. They have wide range of birthday, wedding and celebration cake designs and also make bespoke cakes. What kind of quiz would work for them? Here are some ideas. What size cake do you need? Ask questions based on the event, number of guests, whether it is for adults or children and the quiz results tell you the standard size cake you need. This will help with qualifying prospective buyers as they’ll know the size (and thus whether they are prepared to pay for that) before they call to book. What flavour should you choose? Ask questions based on flavour preferences, allergies and get results suggesting what cake flavours are a match. What sort of home baker are you? For customers not yet ready to invest in a bespoke celebration cake, this business could ask questions around the baking equipment they have, who they bake for, and the things they enjoy doing and eating. The quiz could direct readers to different recipes to download. These prospects could then be added to a mailing list for future contact. It’s possible to use quizzes for any type of business, to generate engaging, useful content and leads. I’ve looked at a couple of different quiz tools and I like how Interact works. It’s straightforward, with a simple interface for you setting up the quiz, and quiz takers. , so I enjoy the opportunity to play with new tools, and this was no exception! I built a quiz for my other blog, which helped people work out what stage of their career they were at. I was happy with how the quiz looked, and I liked the addition of the GDPR-compliant privacy wording. Interact comes with templates so you don’t have to start from scratch. 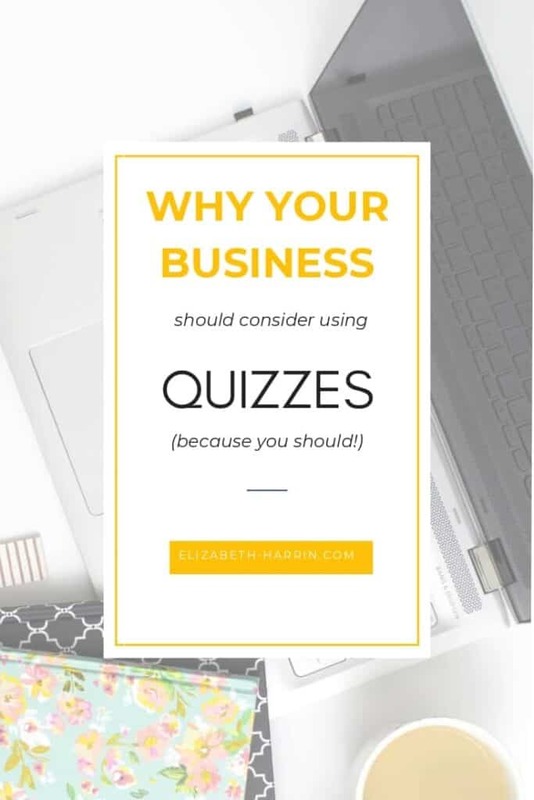 In fact, you can use one of their own built-in quizzes without changing the questions at all, but there are very few that would naturally translate perfectly to your business. So, having tested Interact, do I think it was worth it? Yes, I do. For my relatively small-scale, niche quiz, you can see the level of interaction in the screenshot below. That’s a nice amount of leads for relatively little work, and it’s an evergreen piece of content that I can continue to promote through social channels. Once you’ve set your quiz up, it continues to work for you. 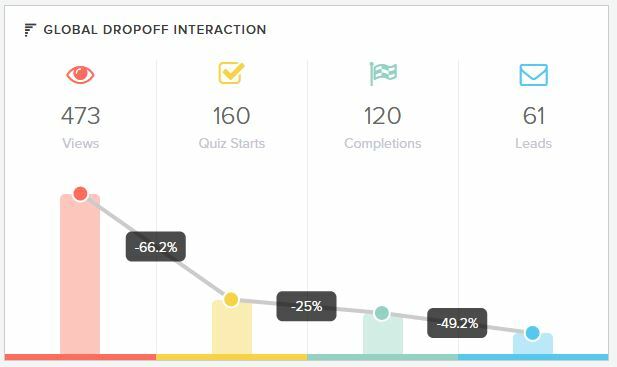 Interact’s analytics gives you information about where people dropped out of the quiz. This is helpful to check that you aren’t asking for too much information or introducing too many questions. Here’s what my drop off rates looked like by question. You don’t have to give people the option to see their results without signing up, but I do think it’s the right thing to do. I can see the benefit of using quizzes to drive targeted traffic and to help create leads for an email list or to help customers self-qualify for your offerings. Quizzes are an engaging way of talking about your products and services without the worry of being boring! You can try out Interact for free. Get 3 months of blog post suggestions (with example headlines) in this handy cheatsheet.